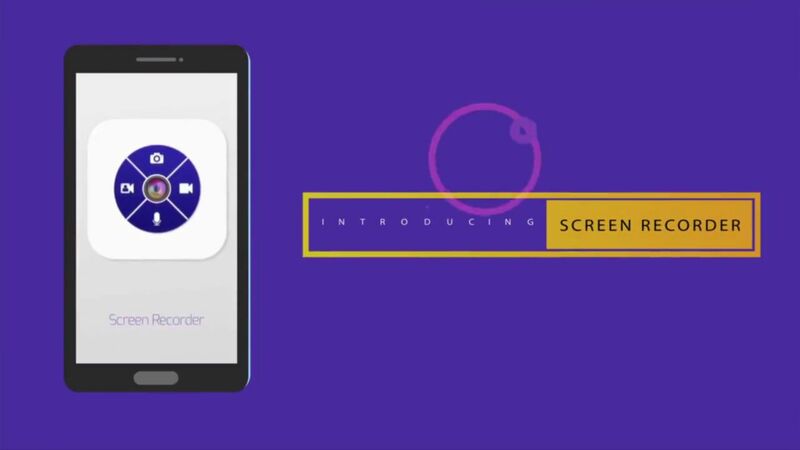 Screen Recorder for Android & iOS is a free, high-quality app that provides stable and smooth screen recording. Screen Recorder delivers every feature that you need in most simple and elegant user experience design. Packed with a variety of features such as screen capture, interactive videos, floating button, trim videos. That makes it very convenient to create tutorial, promotional video, record games while playing and more - making everything simple! User can also take the image/ picture screenshots with this tool. This is helpful for the users to explain the problem they are facing, by recording the instantly video. Using the front camera will help you record your own video and also the mobile screen recording at same time. User can view recordings, screenshots and has the choice to share it through facebook video, youtube video, email, Bluetooth or any other sharing mode. User can choose the quality of your recording, because in app uses Video compression algorithm for sharing to reduce your data bill and internet use. This is use to remove the home screen shortcut and user can open it anytime by clicking the app icon. "Very useful scrn recorder it is the best scrn recorder i have ever seen no name on it no ads i can say very help full thank you every one who took part"
"Sweet! I can make screenshot"
"This app is very good"
"I think its a wonderful easy to use Quick in-and-out perfect app for adding audio to video or video to audio wonderful mixer thank you"
"Wonderful, I loved it truly ,its just doing every thing about its name"
"Loveable I like this osmmm"
"thankyou for this valuable app"
"I think this app is a really great"
"Its good for moble gaming"
"I tested really its nice and wanderful"
"I like the app thank you so much"
"Very use full app i m very happy thanks"
"Best Screen recording app ever I installed on my mobile... Thanks Developer..."
"Good application can help us without downloading files and no need to use data. Innovative idea, no need to download." "A1 Good this is No 5 Star 7 Star. I love this application and specially no limitation for recording and no need of internet data." "Good app,no need fo internet, no need to download, no limitaton for recording, record video and share directly with youtube.Thanks i love this app.Good luck.	"